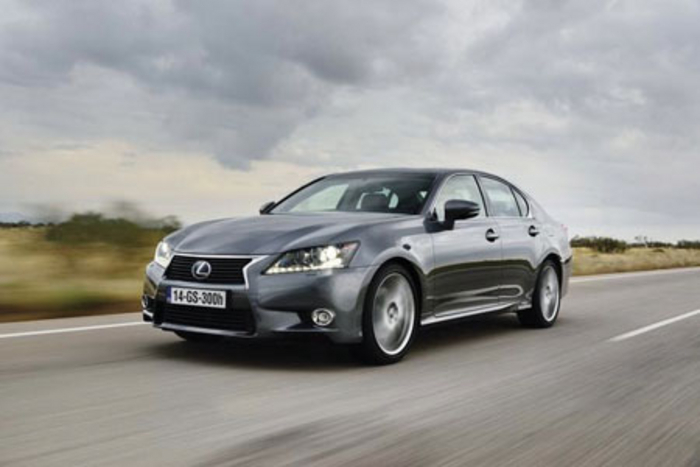 The independent German institute for environmental research Ökotrend (Ecological Trend ) and the car magazine Auto Test recognised Lexus GS 300h as the most ecological car in the premium middle class. The official title awarded to the Lexus full hybrid is Auto Test Sieger in Grün (Auto Test winner in Green ). The evaluation of the vehicle’s environmental performance was not only based on its fuel consumption and emissions but also on its entire life cycle, including production, logistics, and recycling. The GS 300h convinced the experts in all areas. The GS 300h is available in Europe since December 2013. After the GS 450h, it is the second model of the GS model range equipped with the Lexus Hybrid Drive. Its full hybrid powertrain combines an Atkinson cycle V4 petrol engine with an electric motor and develops a total system output of 164 kW (223 hp ). The average fuel consumption is 4.7 litres per 100 kilometers (109 g / km CO2 ). In 2014 the GS 300h was also awarded Residual Value Champion by the German Auto magazine Auto Bild.